Hi Beautifuls, many of you know I am avid podcast listener. So when I was asked to join The Pod Panel I didn’t have to think twice. I absolutely enjoy working with my co-hosts (John, Andrew & Q). 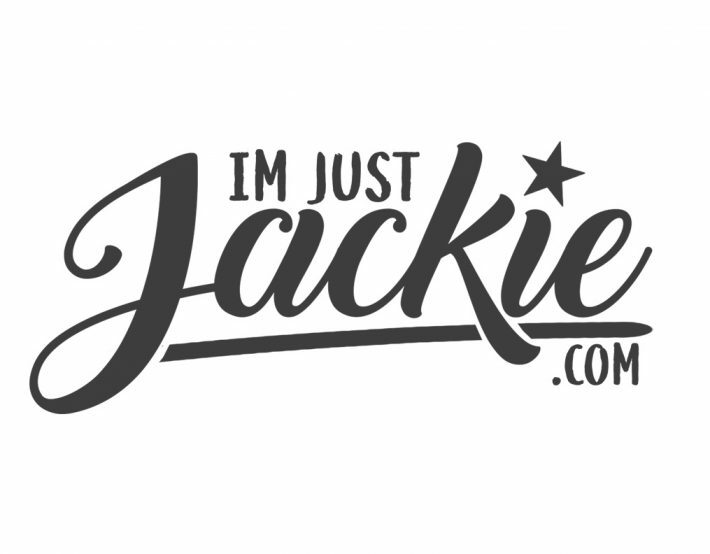 If you want to hear another side to ImJustJackie then give The Pod Panel a listen. We are a bi-weekly podcast which consist of four Geminis who just share their everyday life and thoughts based around current events…come join the conversation. I must warn you, the conversations maybe to much for your ears!! !